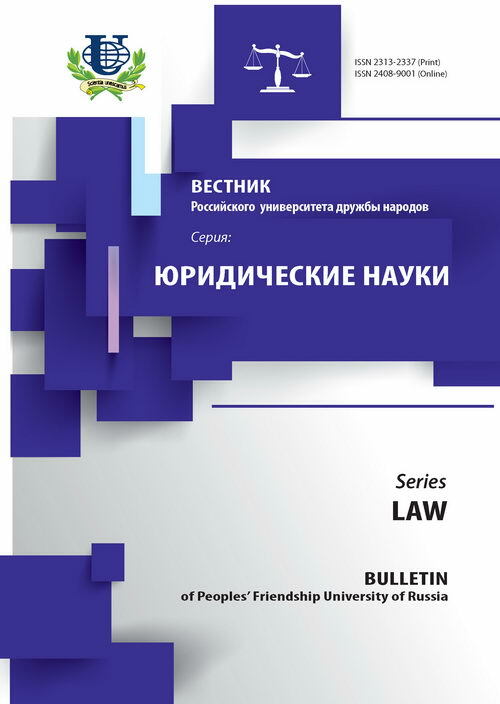 Authors: Ponkin I.V., Soloviev A.A., Grebnev R.D. 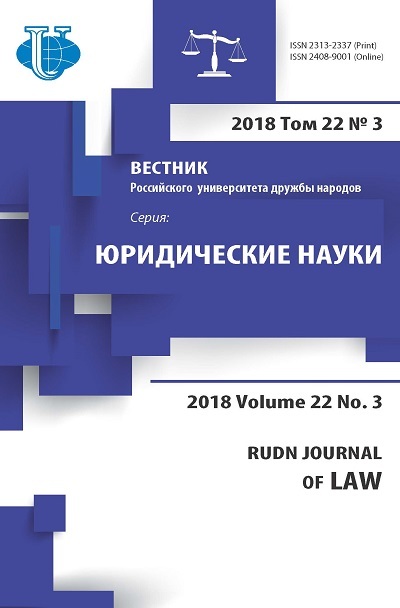 Article focuses on the classification of models of legal regulation in the sports sphere and of interaction of the models of public administration and self-government in the sports sphere. Explore the concept of «European model of sport». sports, sports law, lex sportiva, models of legal regulation of sports and of the governance in the sports sphere.